Unfiltered, uncensored, DIY pro wrestling podcast based out of Brooklyn, NY. John, Smallz and Howard pull no punches while sharing opinions on most major wrestling promotions including WWE, NXT, Ring of Honor, NJPW, Evolve Wrestling, CZW, RPW, Progress Wrestling, PWG, Impact Wrestling, and more. 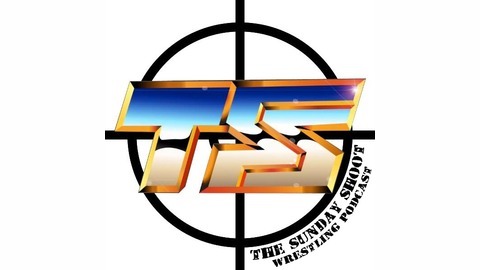 Equipped with the occasional interview, the TSS boys look to be more than just your fathers wrestling podcast. @tsswrestling on Instagram and Twitter. 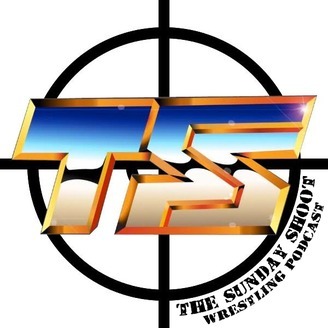 Facebook.com/tsswrestling for our weekly LIVE recording. Catching up on everything that went down during Wrestlemania week, winners and losers, shows we went to, meeting Flip Gordons family, Enzo and Cass ruining our lives and much more.